Apache OpenOffice, commonly known as OpenOffice.org, OOo or OpenOffice, is an open-source office productivity software suite whose main components are for word processing, spreadsheets, presentations, graphics, and databases. 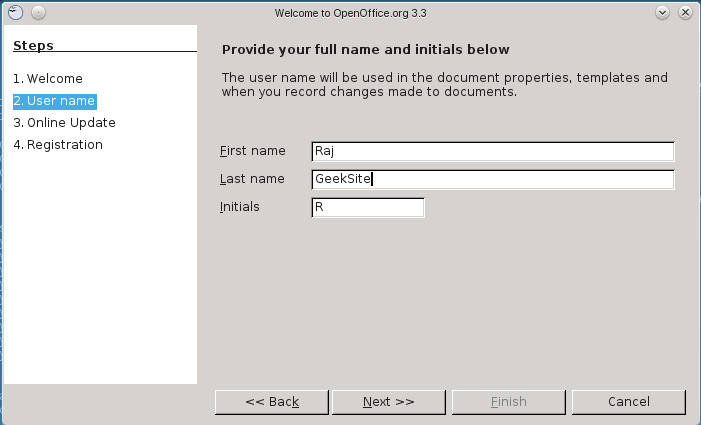 OpenOffice is available for a number of different computer operating systems, is distributed as free software and is written using its own GUI toolkit. It supports the ISO/IEC standard OpenDocument Format (ODF) for data interchange as its default file format, as well as Microsoft Office formats among others. As of June 2011, OpenOffice.org supports over 120 languages. As free software, users are free to download, modify, use and distribute OpenOffice.org. Platforms supported by OO.o include Microsoft Windows, Linux, Solaris, BSD, OpenVMS, OS/2 and IRIX. The current primary development platforms are Microsoft Windows, Linux and Solaris. On 28 September 2010, key members of the OpenOffice.org Project formed a new group called The Document Foundation, and made available a rebranded fork of OpenOffice.org, provisionally named LibreOffice. The Foundation stated that it will coordinate and oversee the development of LibreOffice. 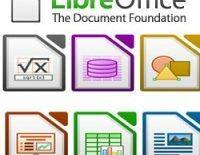 Due to the requirement of fully open sourced office suite, it was dropped from the major Linux distribution and it is replaced by LibreOffice; still you can install manually by downloading it on your computer. Here is the small guide for installing OpenOffice on openSUSE 12. For first time you need to go through the post installation setup. Click next on welcome screen. Choose the registration options and then click on Finish. Screen Shot of OpenOffice running on openSUSE 12.